Conversational SMS, Email, and Voice powered by A.I. Text messages get sent to your prospects on a schedule. Our AI will handle incoming responses. Call your prospects on a schedule and transfer them to live agents. Use our A.I. engine for routing and appointment setting. Use our powerful A.I. engine on popular chat services to increase engagement rates. Design beautiful and personalized emails and drip them out to your customers on a schedule. Our experts will design and implement a custom drip tailored to the needs of your business. 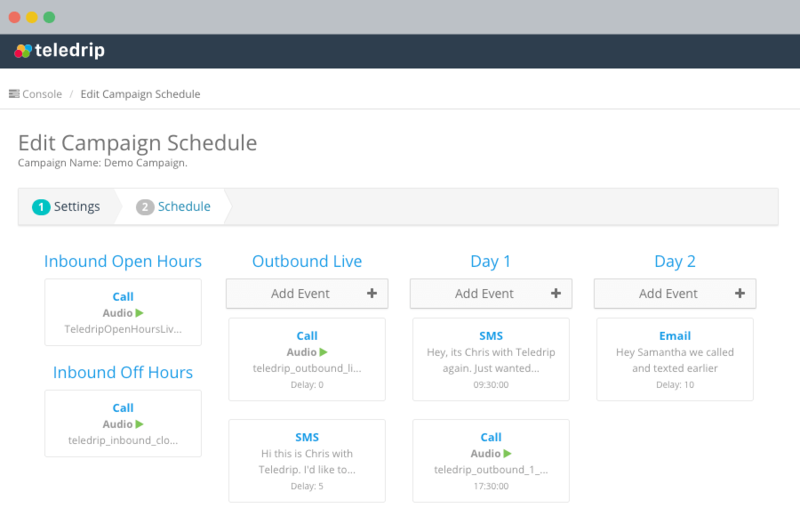 Users can easily schedule any type of message on a drip with the click of a button. Send calls, text messages, emails, and voicemails to automate your marketing message and drive sales reliably. Our virtual sales assistant will reply to SMS messages and phone calls and handle common tasks such as appointment setting, opting out, and answering common questions. Increase contact rates and boost engagement with SMS. Creating multiple campaigns with different goals and schedules makes it easy to measure results objectively. Our powerful reports offer insight into your campaigns performance. After consulting with your company, we will design a custom campaign tailored to the needs of your prospects. Post leads into the system easily. Update conversion data on leads for accurate reporting. 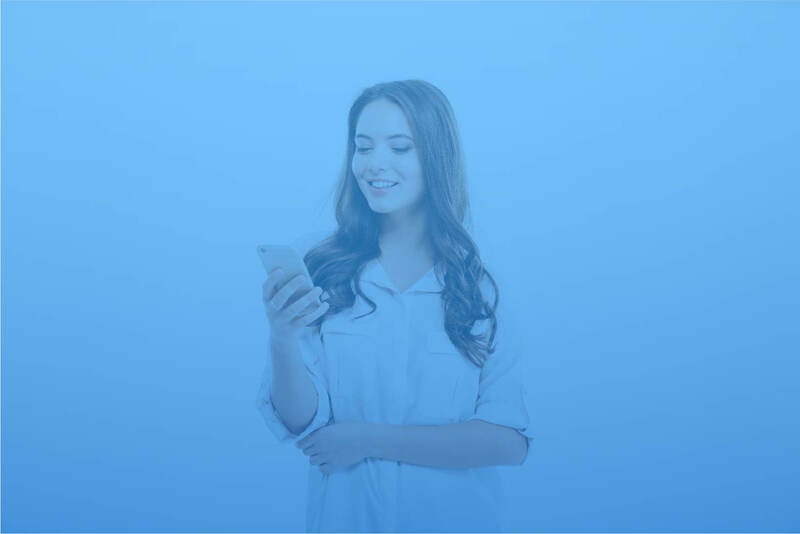 We use AI to process your inbound SMS messages to reply, opt-out or re-schedule customers. Increase efficiency in your sales process by reducing tedious emailing and outbound dialing.